Royal Vegas, far from being brand new, like so many other online casinos, has been attracting loyal customers since 2000. Whenever you have the urge to play, Royal Vegas Casino is conveniently available 24/7 and you don’t even have to leave home to play. 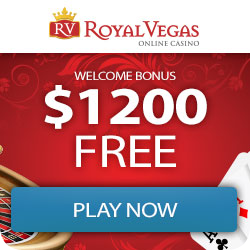 All you have to do is go online and let Royal Vegas Casino bring the action and excitement of Las Vegas to you. Royal Vegas Casino is officially endorsed by the Maltese regulator of lotto and real money gambling, EU registered and regulated, eCogra certified, and the flagship brand of the prestigious Fortune Lounge Group. 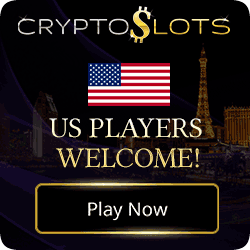 There is no secret in that Online Casinos offer you a bonus. 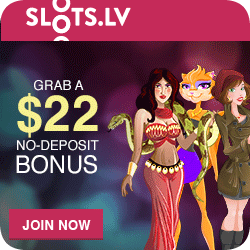 Sign up today and get $/€1,200 + 120 Free Spins. 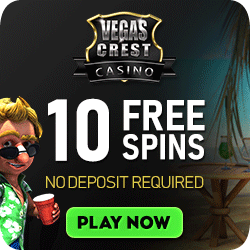 These Free Spins and Bonuses are available on Desktop as well as on Mobile. Remember, offers do change and this review may become dated. 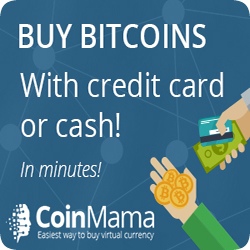 Check out the promo pages to see what is current. Always read the terms and conditions of any bonus! 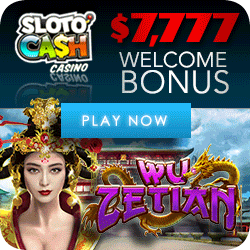 1st Deposit – 100% Deposit bonus up to$/€250 + 30 Free Spins on Dragon Dance. 2nd Deposit -25% Deposit Bonus up to $/€200 + 40 Free Spins on Wild Orient. 3rd Deposit – 50% Deposit Bonus up to $/€750 + 50 Free Spins on Suntide. Royal Vegas Casino – Amazing slot machines – Safe & no tricks! There is absolutely no limit when it comes to games at Royal Vegas Casino. They feature games from Microgaming who are much respected in the industry and offer a magnificent array of games. Some 700+ games are more than you could possibly wish for. They offer features like expert play where the software will play perfect strategy for you. Who needs to study video poker strategy or blackjack strategy, it’s built in here! Royal Vegas Casino offers over 700 online casino games for you to choose from, and with more games constantly being added to the collection. Every game on offer has been designed using quality graphics, sound and animation, thus providing you with non-stop visual enjoyment and entertainment. The most popular games are of course the slot machines. A few new ones are released every month. Microgaming also has some of the biggest online jackpots. Are you lucky? At the time of this review they offered the following games plus variations to the games as well (multi hand versions and so forth). Royal Vegas’s royal blue theme is continued in its intelligent app, which thus requires no download. The mobile website will recognize your device and load an optimized mobile casino for your convenience. Are you ready to hit the Mega Moolah Jackpot while sitting in gridlock traffic? Heck yeah! Mobile Devices: iPad, Android, iPhone, and Tablet. 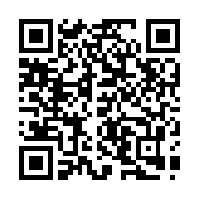 Why not simply scan the QR Code here and arrive at Royal Vegas Casino in Style!